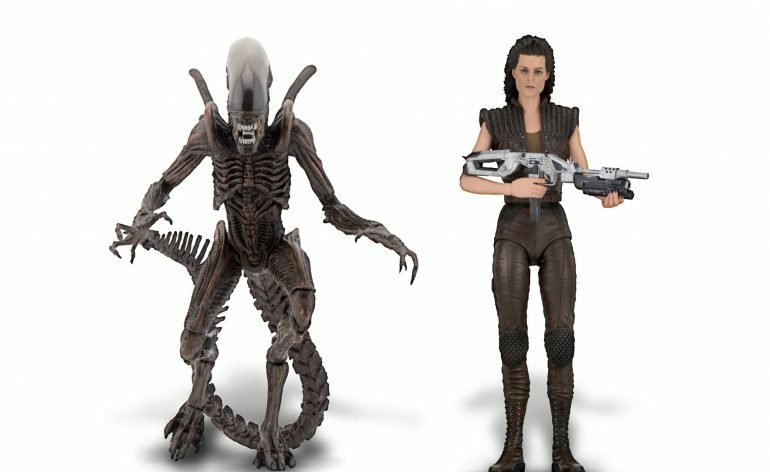 Alien Series 14 Up for Pre-Order! Series 14 Hitting Shelves Soon! 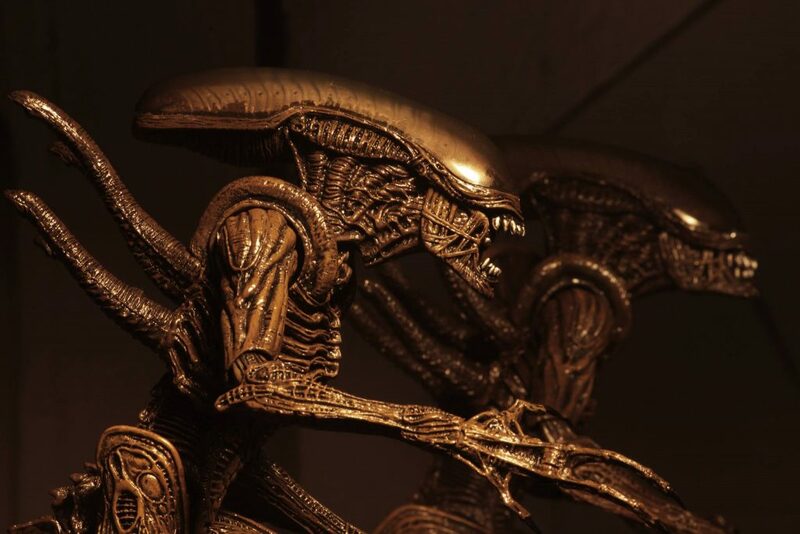 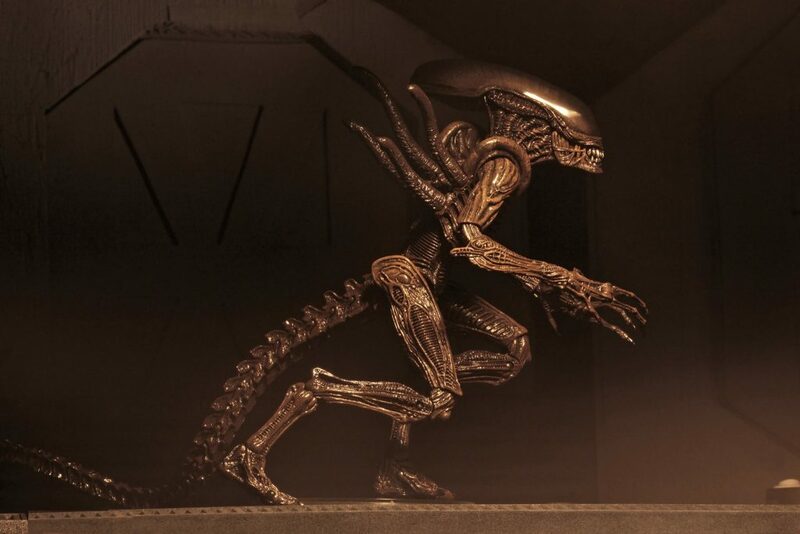 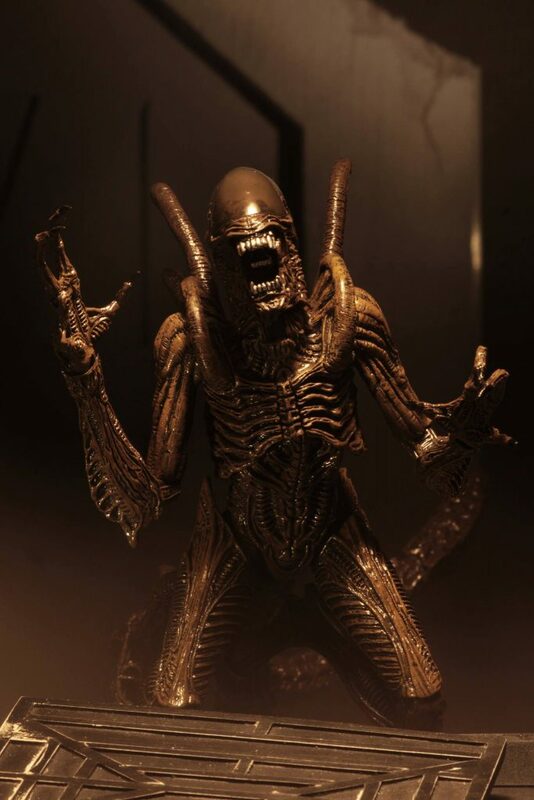 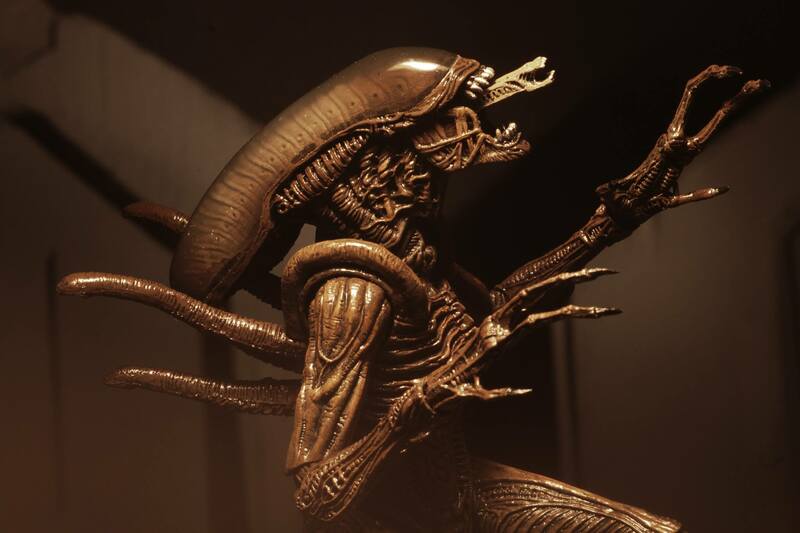 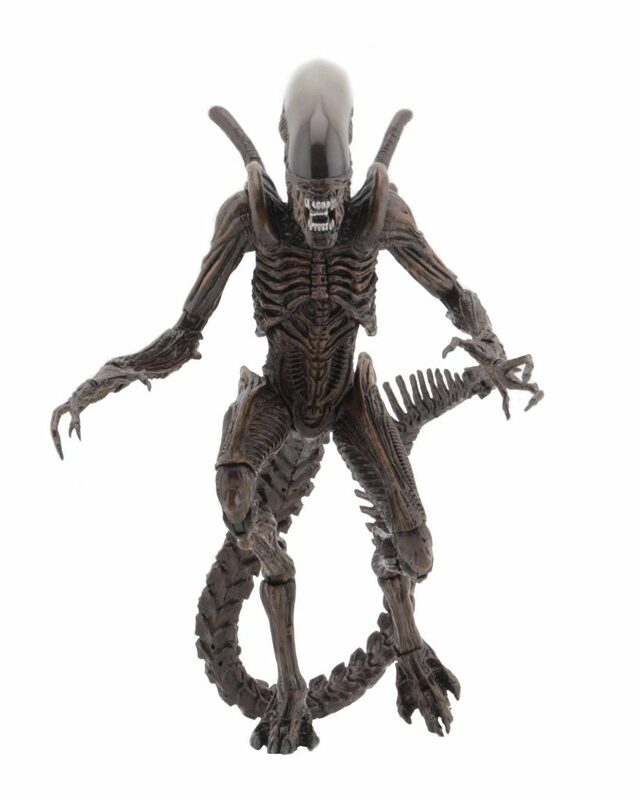 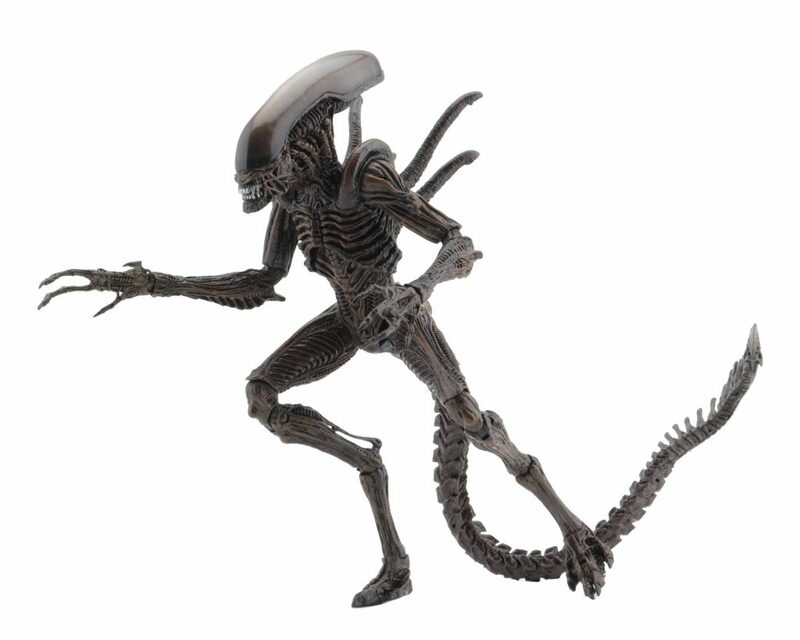 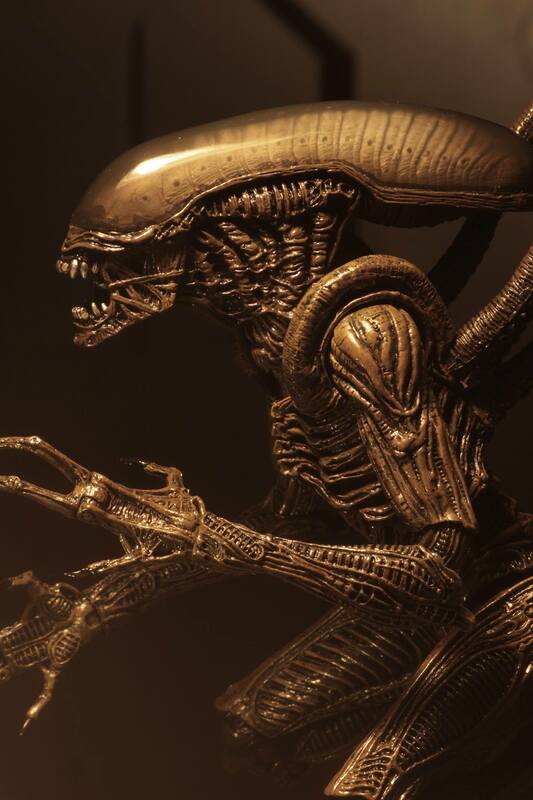 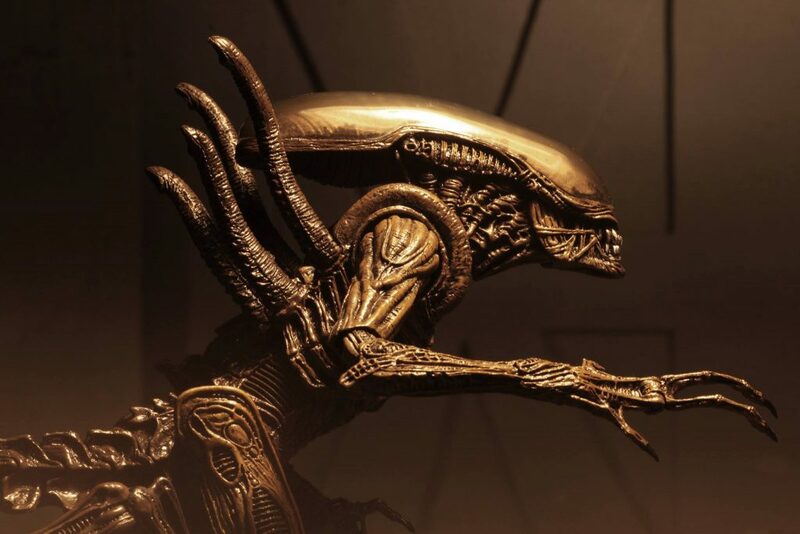 NECA has just dropped the news that the Alien Series 14 will be up for pre-order soon. 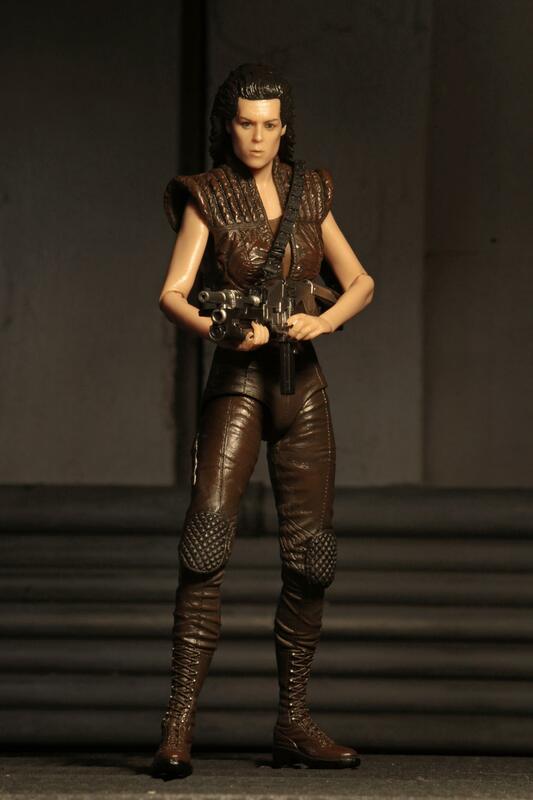 Which indicates that they’ll be released in stores sometime later this year. 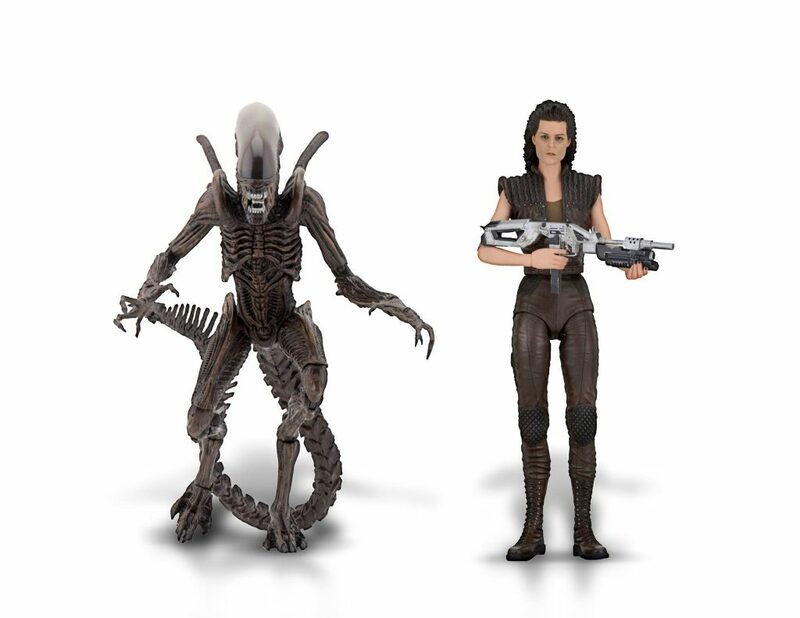 They’ve also revealed image galleries of the two figures in the wave which will be Resurrection Alien Warrior and Resurrection Ripley 8. 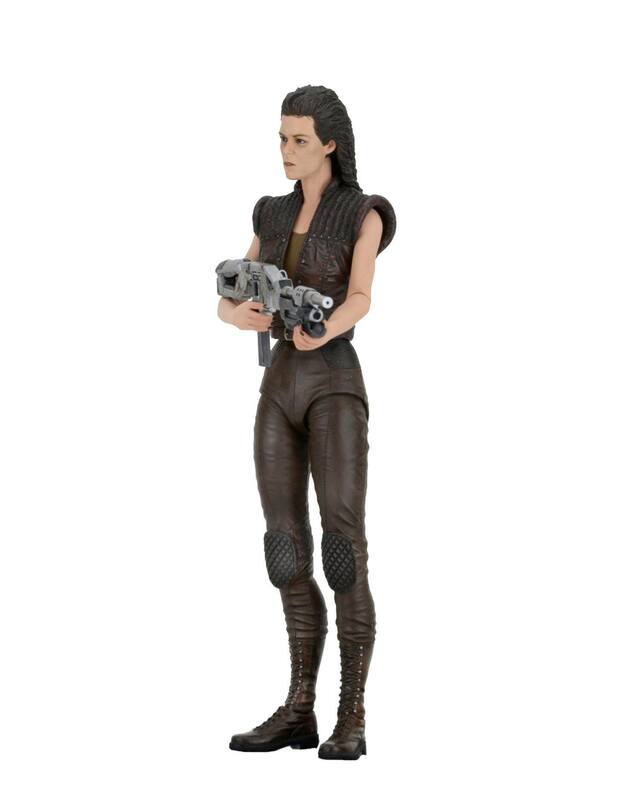 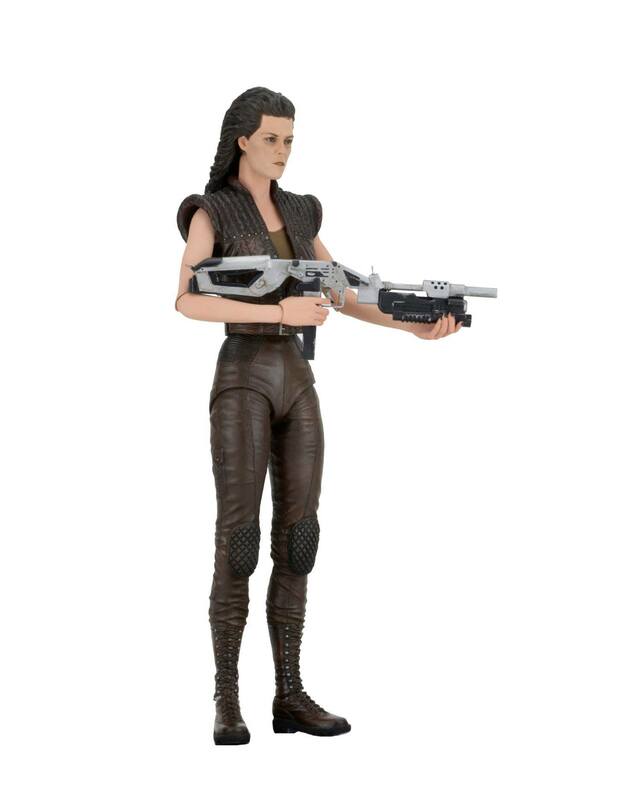 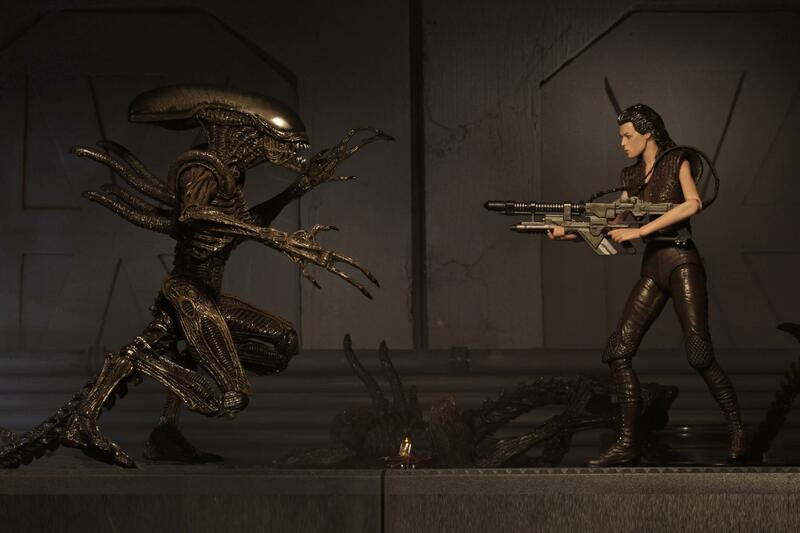 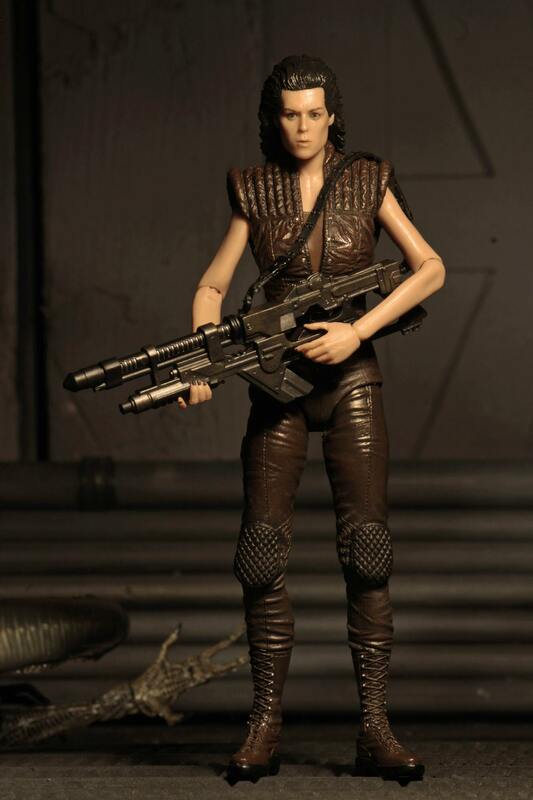 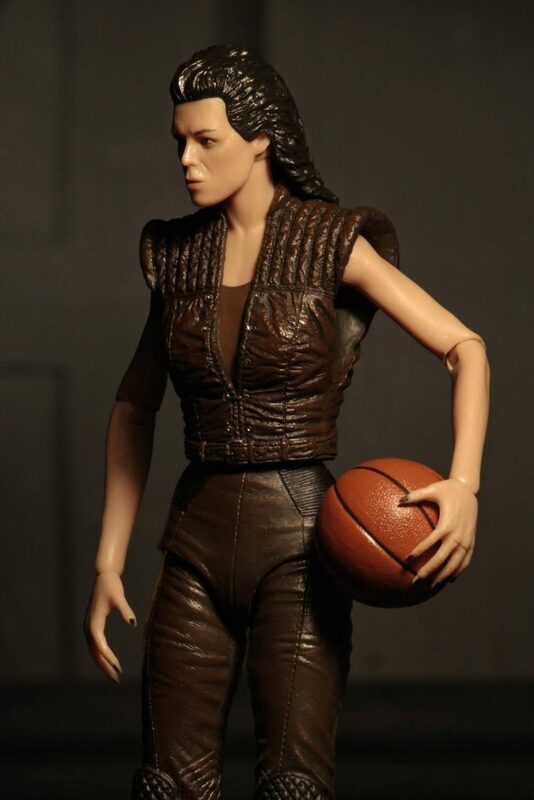 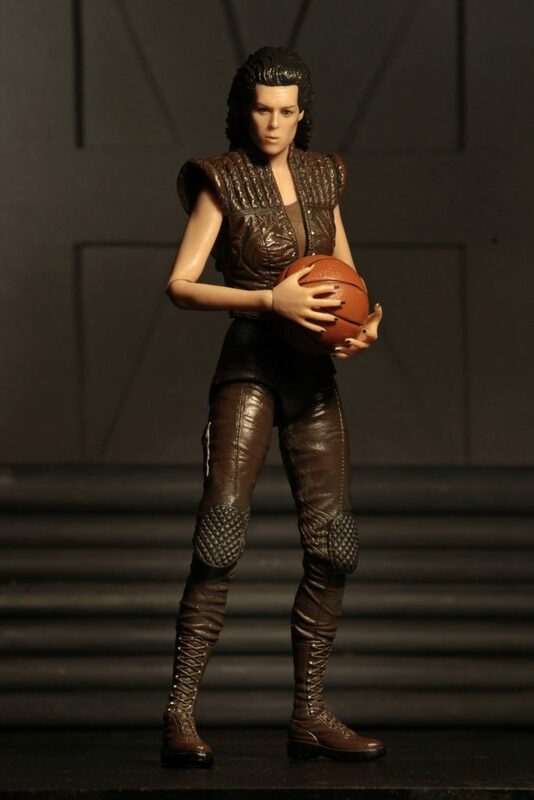 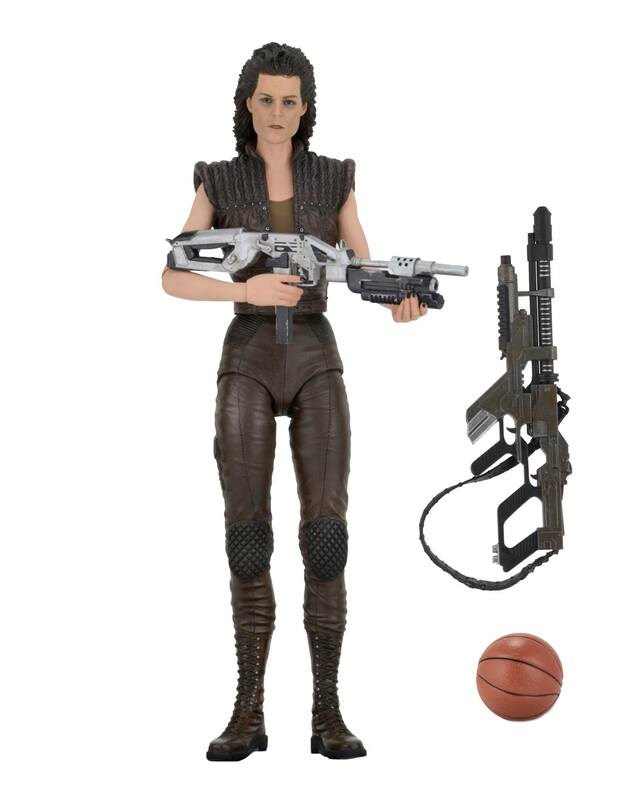 It’s great to see more shots of Ripley 8 as she is the most anticipated figure from this series for me as she looks absolutely excellent and the likeness to Sigourney Weaver is outstanding and I am very happy that NECA has been able to keep the basketball that she comes with. 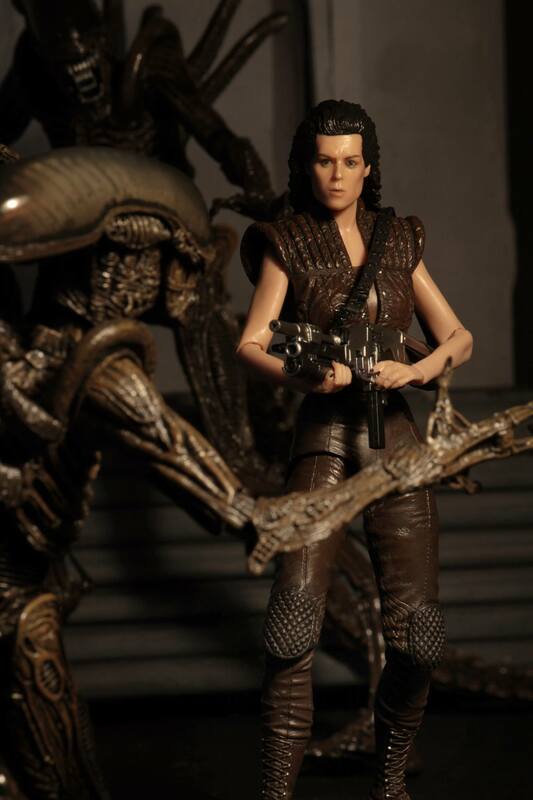 You can be sure many NECA collectors would want to snap these up as they look absolutely excellent.